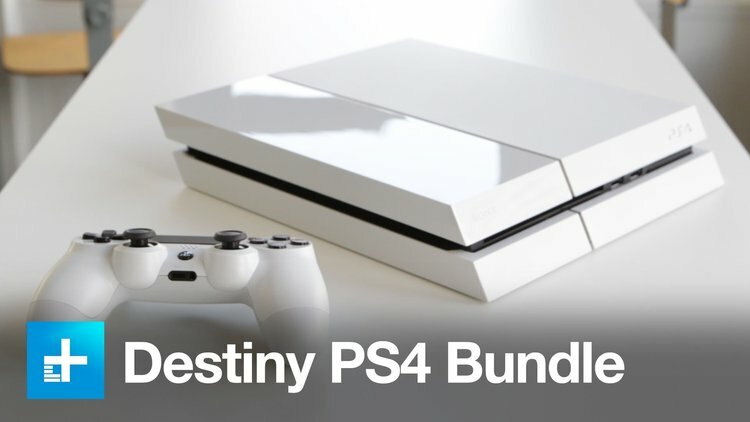 Playstation is starting a bit of an early celebration with the announcement of a bundle deal of the new glacier white PS4 Pro Console with Destiny 2! Price is not revealed at the moment but it will be available as of September 6th, along with the launch of the Destiny 2 Beta access! The good news is that you will have access to both Expansion I and II, which provides brand new story missions, cooperative activities, competitive multiplayer and tons of new weapons, armor and gear! The only thing missing that would make this an even better deal is if they included the glacier white official PlayStation headset. However, the combination put together is still pretty sweet and looks pretty slick!